This means design patterns are not in mass distribution and the number of their sales is limited (1-5 sales around the world), and the design itself is licensed, which guarantees the observance of copyrights! Adaptive templates for sites based on Joomla management system "Jumla", as well as components for management systems - VirtueMart Internet shops VirtualMart and others come with all PSD design sources and files ready for installation on hosting. All you need is to choose a template from the list of templates that we will send you and place an order, and our specialists will install a management system (admin) and a template of the site for hosting in Russian and free of charge optimize the site for search engines. Once again, in addition to the files, each buyer receives the source of the web design in Photoshop PSD format, which allows you to change the design to unrecognizable. In addition to the template itself, each buyer receives 5-10 stock photos for personal use. Do not forget that the template is not yet a ready site, but thanks to our experts you get free access to get a ready site for the price of the template. Ordering a template from us, in addition you can immediately order hosting and domain for posting on the Internet site, unique texts and search engine promotion. The payment procedure for the selected template is simple - in a way convenient for you, you fill in the details of the company or IP, choose the payment system and make payment. And in a few minutes you will receive an archive of the site with selected template and detailed instructions to your mail, in addition our specialists will make the installation themselves. You can always appreciate the beauty and functionality of our templates even before the purchase, and if necessary, ask questions to the consultant in chat or mail. It is important to remember that all our customers receive lifelong technical support and advice, protection from hacking and viruses. You can always contact us for additional services and functionality or if you just want to talk. 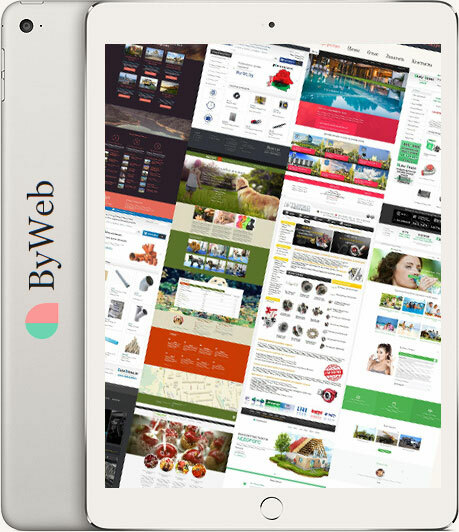 Why should I order a template in "ByWeb"
Each website template we sell (in our collection more than 10 000 modern unique web design templates from top professionals) is the intelligence of beauty, balance, functionality and ease of use. If you buy our php, html or flash template, it's important to know that all of their content is edited in the management system (we can offer design for almost any known CMS) so that the process of creating a site and filling it up is even more convenient.